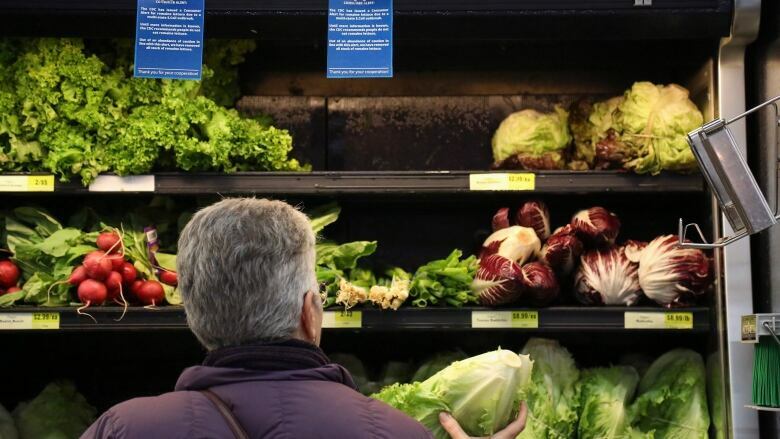 The U.S. Food and Drug Administration said 59 people in 15 states have now been sickened by the tainted lettuce. 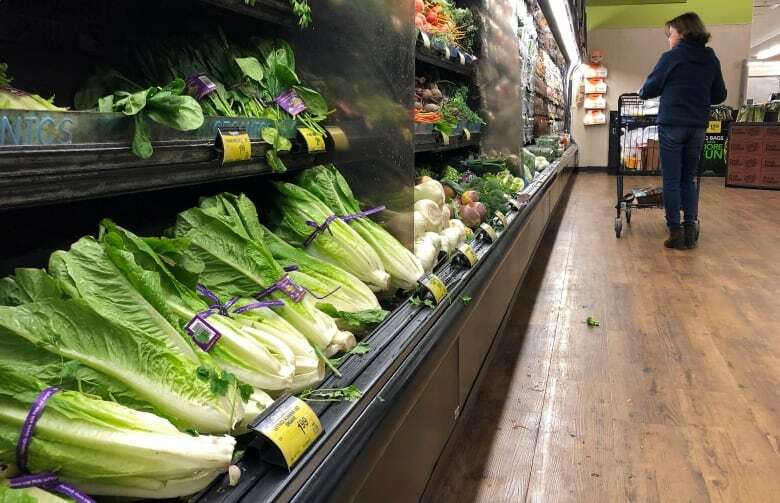 That's seven more cases than previously reported, but regulators said they are fairly confident that the lettuce which first triggered the outbreak has been removed from the market. The FDA told consumers to avoid romaine lettuce just before U.S. Thanksgiving. The Public Health Agency of Canada reported 27 illnesses are under investigation in the outbreak as of Dec. 6. U.S. officials said a water reservoir at Adam Bros. Farms in Santa Barbara County tested positive for the bacterial strain and the owners are co-operating with U.S. officials. Officials from the FDA and the U.S. Centers for Disease Control and Prevention have not determined how the water reservoir — which is used to irrigate lettuce — became contaminated. A man who answered the phone at Adam Bros. Farms said he could not comment on the government announcement. According to the company's website, it only grows vegetable products, including broccoli, cauliflower, celery and various types of lettuce. The U.S. government also narrowed the source of the outbreak to three California counties: Santa Barbara, Monterey and San Benito. That's down from six California counties under investigation when regulators began warning the public last month. U.S. regulators said people should only buy lettuce with a label listing where and when it was harvested. Lettuce from outside the three California counties that was harvested after Nov. 23 should be safe to eat. E. coli, the bacteria often associated with foodborne illness, usually causes sickness two to eight days later, according to health authorities. Most people with the infection get diarrhea and abdominal cramps. Some cases can be life-threatening, causing kidney failure and seizures.